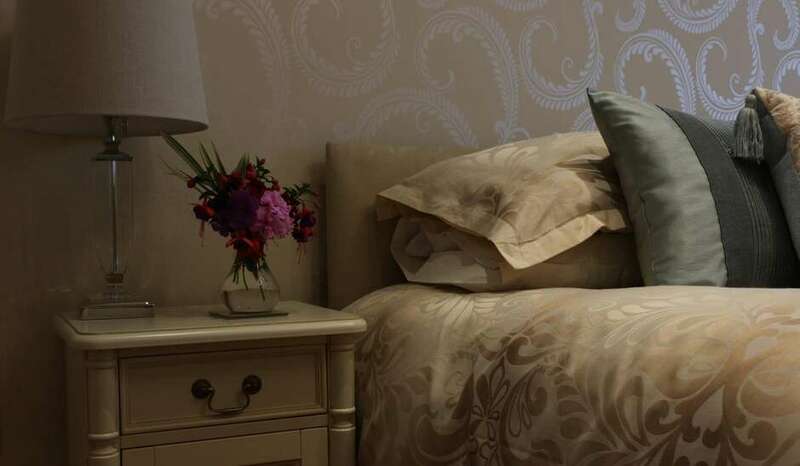 Our family run Luxury Boutique Bed and Breakfast is in Thorpe ,Surrey and is ideally located for visiting the many attractions in the area. We are within walking distance to Thorpe Park and are also close to Royal Windsor ,Legoland,Savil Gardens, RHS Wisley, Ascot and the Racecourse, Wentworth Golf Club Hampton Court Palace, Historic Egham, Runnymede and Staines upon-Thames. Travel into London is easy as there are mainline stations into London from Virginia Water, Egham and Staines which are all a 10 minute drive away. We are also 15 minutes from Heathrow Airport and Hatton Cross Piccadilly line tube station. At Angsana House we want to ensure your stay with us is a happy one. Please contact us with any dietary requirements you may have before your arrival. Kingsize or twin room £90.00 per room with breakfast. 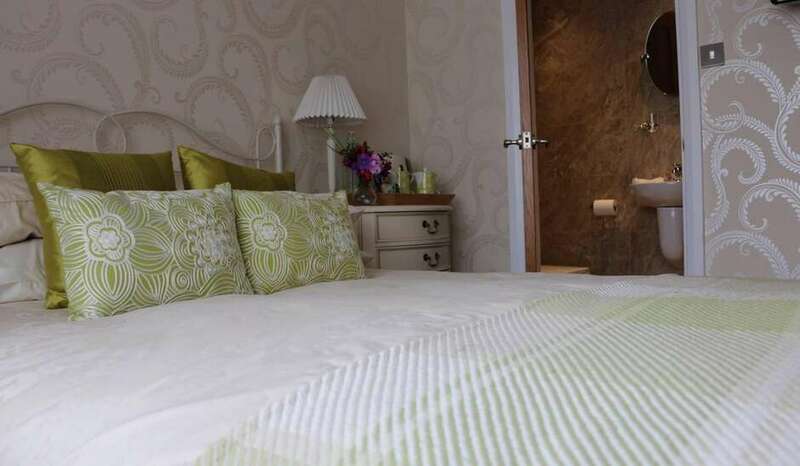 kingsize single occupancy £80.00 with breakfast. Double room £80.00 per night with breakfast. 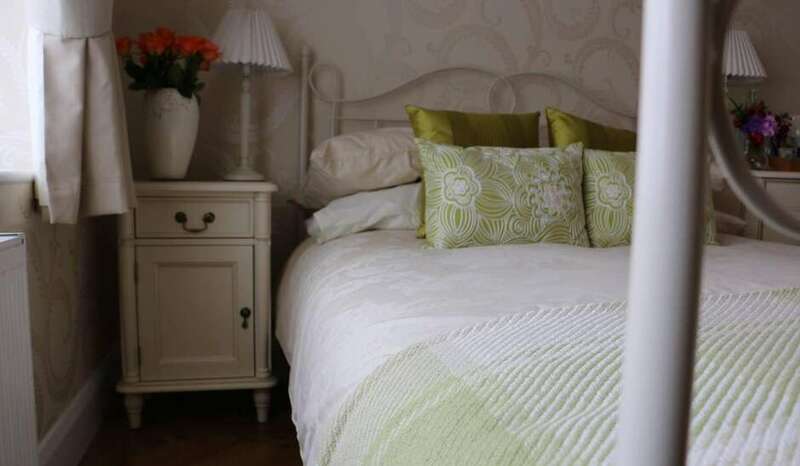 Single Occupancy £70.00 per night with breakfast . Payment by Cash ,Credit card and Debit Card. We are unable to accept American Express or Electron cards. 48 Hours notice is required for cancellation,otherwise the full room rate for the first night will be charged . Children are not excepted under the age of 18.